Sooner or later, history asks, which side were you on? 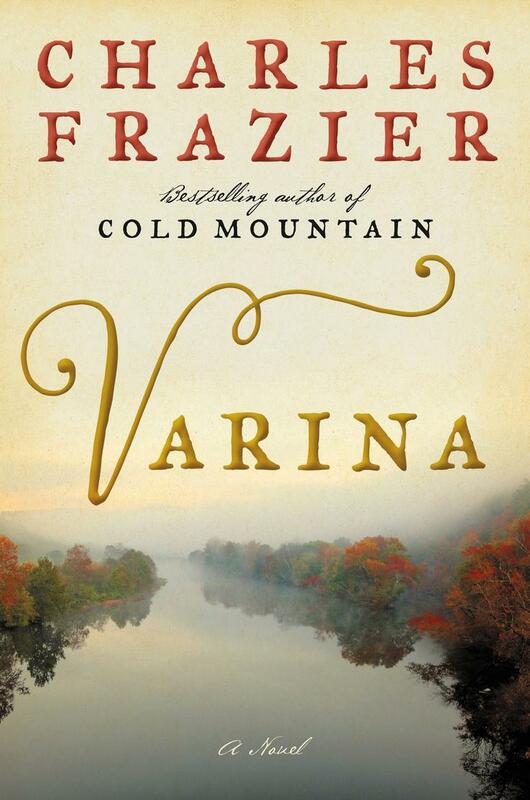 In his powerful new novel, Charles Frazier returns to the time and place of Cold Mountain, vividly bringing to life the chaos and devastation of the Civil War. Her marriage prospects limited, teenage Varina Howell agrees to wed the much-older widower Jefferson Davis, with whom she expects the secure life of a Mississippi landowner. Davis instead pursues a career in politics and is eventually appointed president of the Confederacy, placing Varina at the white-hot center of one of the darkest moments in American history—culpable regardless of her intentions. The Confederacy falling, her marriage in tatters, and the country divided, Varina and her children escape Richmond and travel south on their own, now fugitives with “bounties on their heads, an entire nation in pursuit.” Intimate in its detailed observations of one woman’s tragic life and epic in its scope and power, Varina is a novel of an American war and its aftermath. Ultimately, the book is a portrait of a woman who comes to realize that complicity carries consequences. 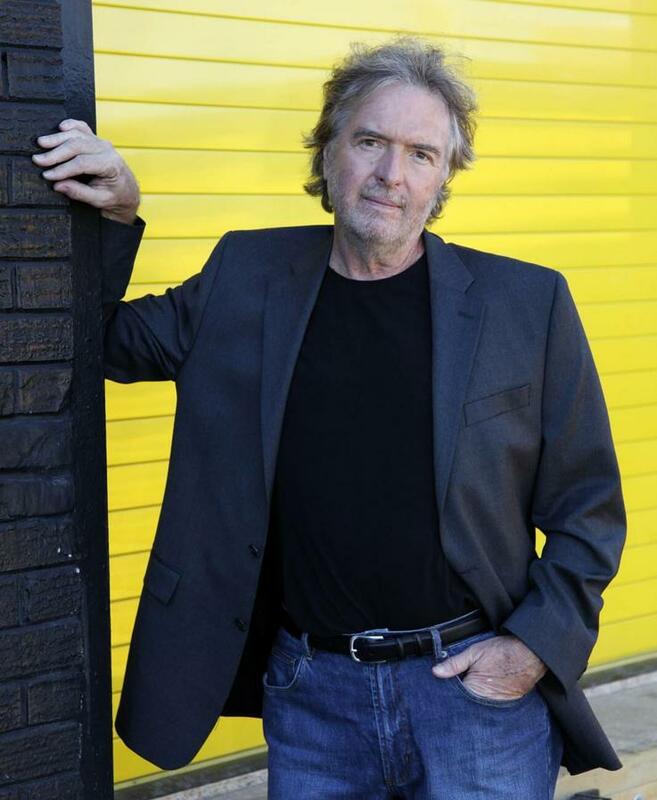 Charles Frazier grew up in the mountains of Western North Carolina and is the National Book Award-winning author of four bestselling novels: Cold Mountain, Thirteen Moons, Nightwoods, and Varina.